Most people don’t realize that the Macomb Area Crime Stoppers relies 100 percent on donations and fundraising for its funding. As a 501(c)(3) organization, we rely on the financial support of individuals and businesses to make our community a safer place. Please help us in our efforts. Donations are used for Crime Stoppers operations and rewards. Your donation is tax-deductible and will make a difference in the lives of others immediately. Thank you in advance for your contribution, it is a positive step in tackling crime in your community. If you have any information on the location of this fugitive please call crime stoppers at 1-800-222-TIPS or (309) 836-3222 or Click here to submit an anonymous tip. Crime Stoppers will pay you up to $1000.00 cash and we don’t want your name, just your help in solving the crime. 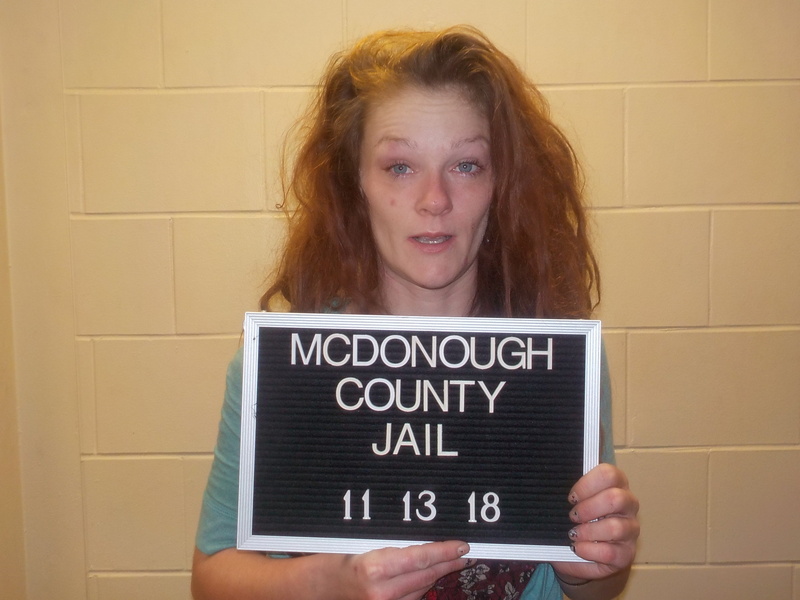 © 2019 McDonough County Sheriff's Office / Macomb Area Crime Stoppers. All Rights Reserved.